Road etiquettes, it seems, are no longer valued and observed. You will see many drivers who make it their business to annoy other drivers on the road. 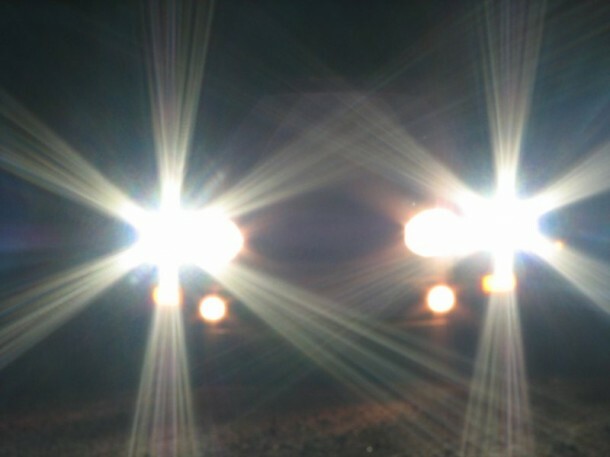 Take for instance, the habit of drivers to have their high beams turned on even when there’s no need for that! It results in blinding other road users. It also frustrates the driver in front car and he ultimately has to give them way and curse them to his heart’s content. If only there was a way to give them a taste of their own medicine! Well, now there is one! Meet LuxBlaster, which is a DIY Adruino-based robot that can be installed in your car and take care of such rude drivers. However, beware that this gadget will most definitely be illegal to use due to the danger it poses for the rude driver who may run into your car or other traffic when he/she is blinded. Okay, so this robot basically detects light sources and then fires up a light beam back at them. It employs a high power LED light to give those rude drivers a taste of their own medicine. The user can determine the intensity of these LED flash lights. However, so far, this is just a conceptual device being tinkered with at the lab and we see no reason why this will sit well with the cops and be released in the market. 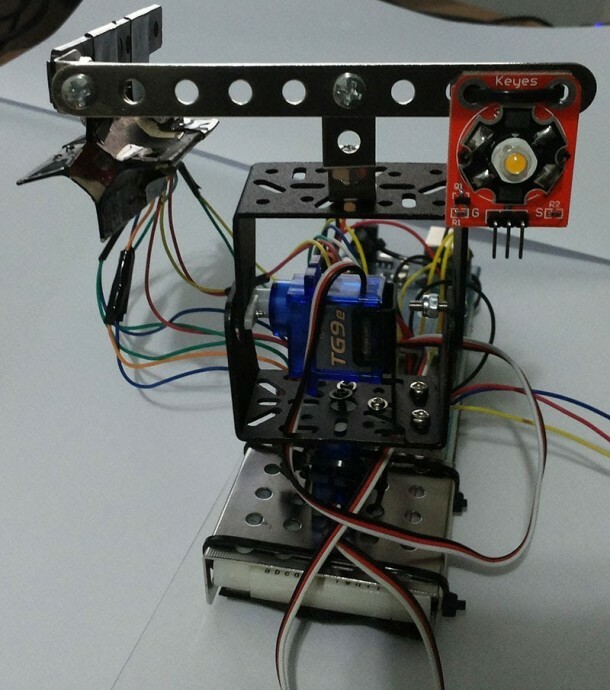 The device comes from Hazim Bitar, a freelance software developer. The introductory video starts off by telling us that blinding the person driving right behind you is not a good idea at all. However, to us, the idea to teach those drivers a lesson is far too tempting! Check out the video below for more details. The total magic formula for men for you to read about now.